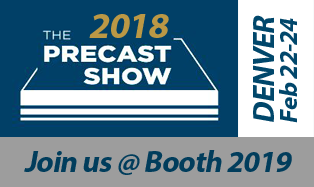 Looks like we’ll be saving travel expenses for this year’s Precast Show – it’s being held at the Denver Convention Center. 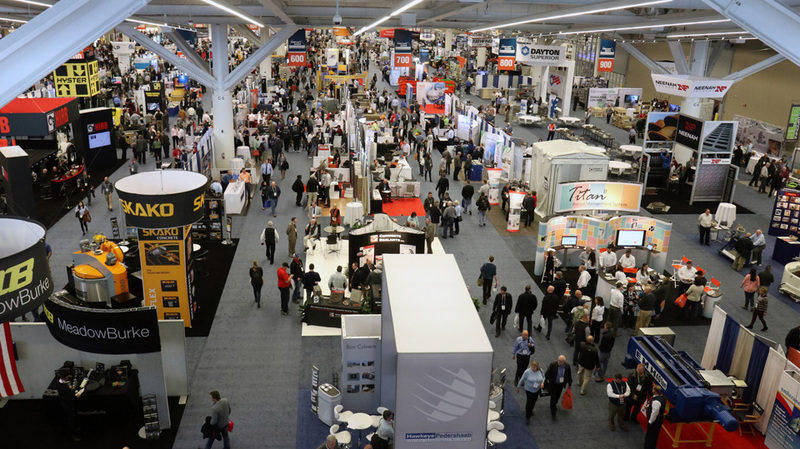 As you well know, the Precast Show is the premier showcase for the industry’s coolest companies and products. That’s why we’ll be in attendance! The event kicks off Feb 22nd @ 200p and rolls into the weekend. For more details, check out PRECAST.ORG. If you’re coming to town, make sure to stop by Booth 2019! We’d love to show you our newest supports and share a smile or two.